BuildaBazaar offers a powerful, integrable and customizable online storefront platform that enables premium merchants to create a branded eCommerce platform. 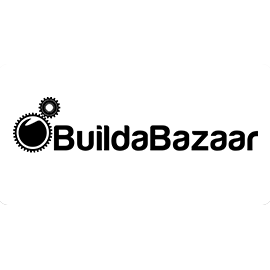 BuildaBazaar is an eCommerce platform that enables merchants of all sizes to build a full-featured online store. The platform includes Payment Gateway Integration, social network integration, SEO tools and more than thirty premium customization features.